This WAHL-EVERSHARP Oversized DECOBAND pneumatic filling pen with SUPERFLEX or GOLDFLEX nib and 2.0ml ink capacity commemorates the 70th Anniversary of the establishment of the State of Israel. 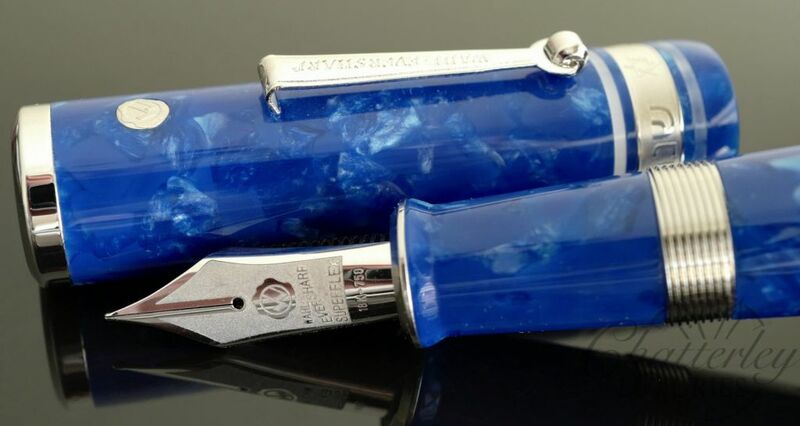 This very special pen is is available with either Gold or Rhodium trim and your choice of Flex or Superflex Solid Gold or Rhodium plated Solid Gold nibs. 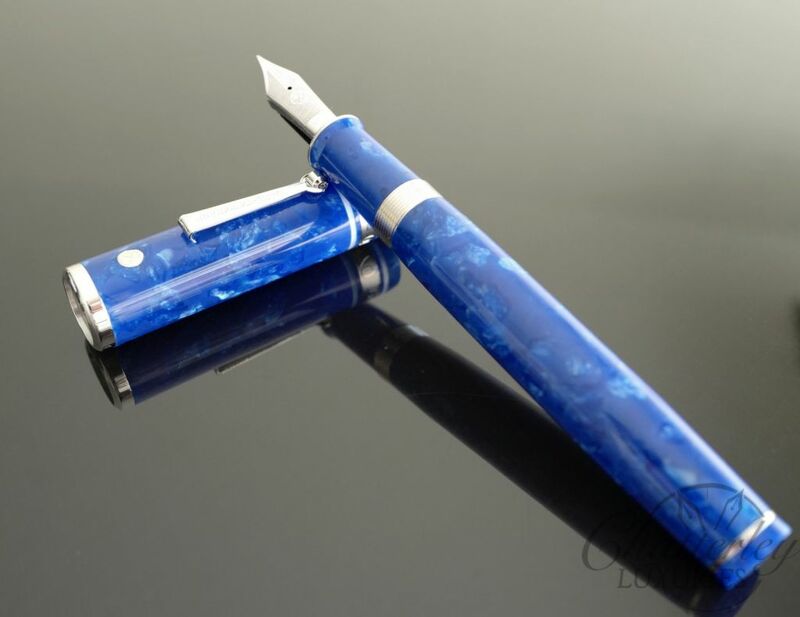 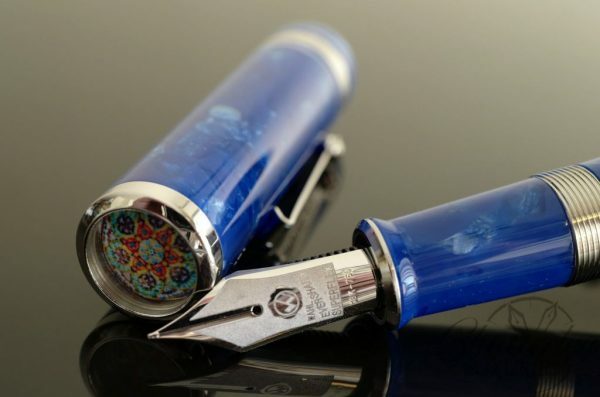 Each pen bears a serial number showing its position among this 700 pen limited edition. These pens come in a large blue presentation box.